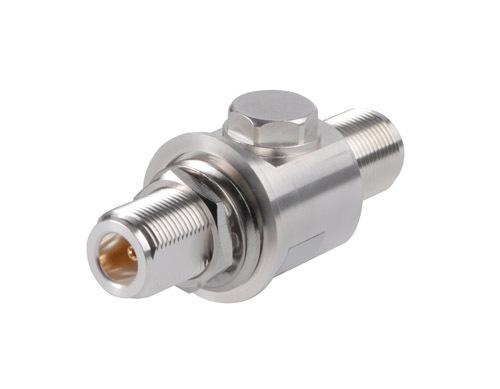 Bias Tee - This port passes control signals and voltage over an SMA-to-SMB cable to a special dc 2.1 bias tee. 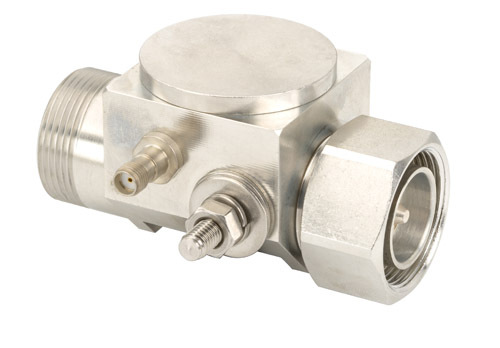 The AISG signals and power are then injected onto a coaxial cable, which are then carried up the tower to base station antenna actuators, as well as other AISG antenna line devices. The Andrew Bias Tee Kits include a dc 2.1 bias tee, an SMA-to-SMB cable, and a convenient grounding kit—everything you need in one kit. 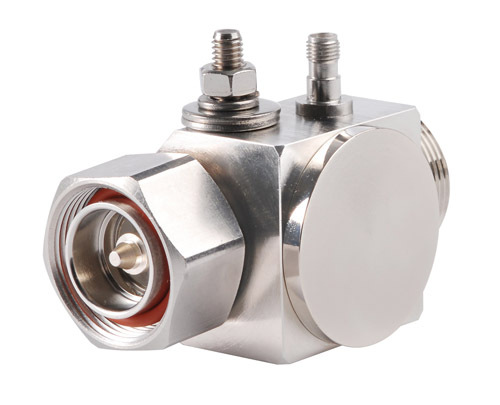 Surge Arrestors - Protect your transmission lines from unpredictable but inevitable lightning strikes with Andrew® surge arrestors. Everything you need in order to connect your Radio with the Antenna. 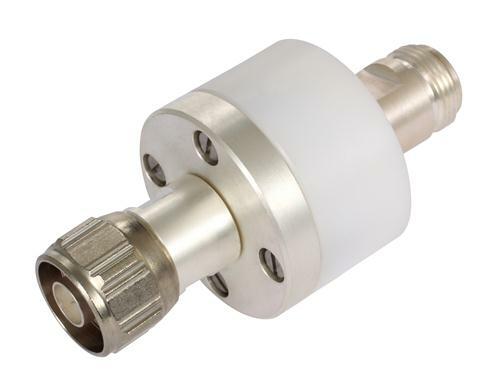 High performance cables, waveguides, connectors and components supporting freq range up to 40GHz. Options: Mil Standard, Super flex, High freq, Low VSWR, Phase match….